E-Shopper template for VamShop 2. 1. Unzip archive with template. Now you can set default template to e-shopprer at Admin - Layout - Templates. 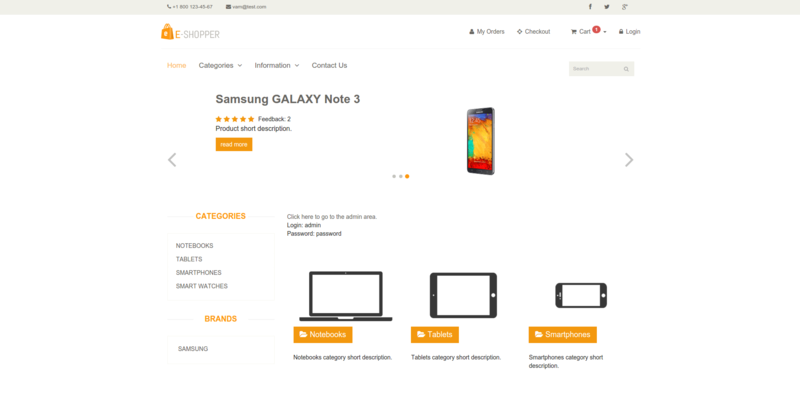 Set e-shopper template for all content items - Set All Products.